As Eid ul Azha also known as Bakra ‘Eid is just coming in couple of days, many people especially house wives are planning to try something new in their kitchen that will delight everyone. No doubt every Muslim wait for Eid ul azha as it is a moment of joy but not everyone especially children like to eat beef or mutton in simply traditional ways, but they rush towards unique and innovative dishes even if they are made of beef or mutton. 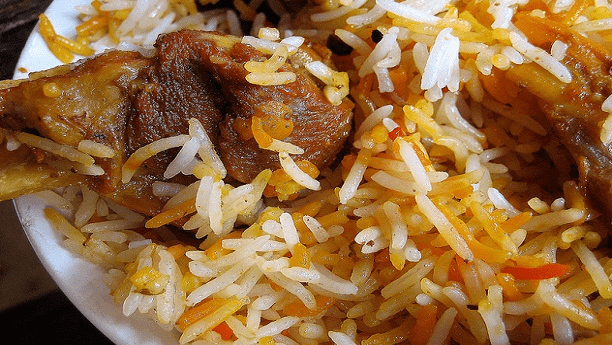 Well that’s natural and of much concern so here we have brought for you some delicious and mouthwatering foods that you must try this Eid ul Azha. This is a very delicious dish and can be made on Eid-ul-Azha. 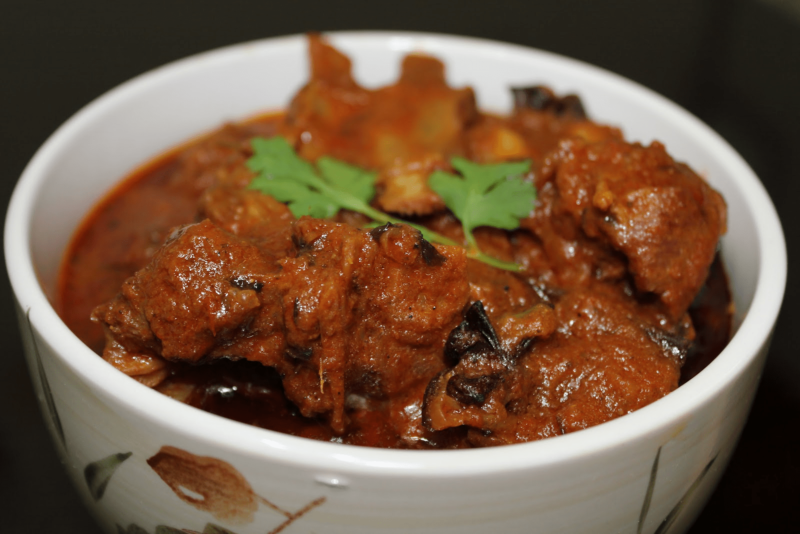 It is prepared with beef and is cooked over coal that gives it a unique and delicious taste. These kabab are just amazing in their taste with aroma of spices enriched in taste. Beef or mutton can be used to make these kababs and at the end they are given smoke of coal. • One kilogram boneless beef or mutton. • 1 table spoon of crushed black pepper. These kabab can be made by beef or mutton and are best option to serve to guests this eid.. They are rolled over an iron rod which is then placed on burning coals till they get completely cooked and soggy. • One kilogram of boneless mutton or beef. • Three well beaten eggs. • Two table spoon well refined white flour or corn flour. • Four table spoon of milk. It’s a best option to go with, this ‘Eid. You can try this delightful dish with rice or naans. Salad and Green chutney are good compliment to this dish. • Three to four cups of water. Biryani is loved by everyone so you can try something new this ‘Eid by making “Pasandy ki biryani”. Add some spices to enrich its taste and make everyone to eat it till its end. Seasoned with salt and pepper these beef chops are surely appetizing are very delicious. So you should try them this ‘Eid and make everyone love them. • Half inch of cinnamon piece.